For one of the most prolifically passed-on pieces of home buying advice, the age-old adage “location, location, location,” leaves plenty open for interpretation. With that in mind, we at TheRedPin decided to take less of a broad-strokes approach by putting the golden rule of real estate under the microscope – specifically for buyers keen on getting into the Toronto condo market. Home to Canada’s largest high-rise market, we honed down the hottest, most in-demand condo areas and highlighted prices, not by neighbourhood or street, but by individual intersections in the downtown core – and beyond. View Condo Prices in Toronto’s Key Intersections in a full screen map. After sifting through Toronto’s major intersections, we narrowed down the list to a total of 24 key crosswalks – effectively street corners that boast direct access to the TTC, shopping, PATH (the city’s network of underground pedestrian tunnels), when possible, and the metropolis’s busiest business districts. Given walkability and the lack of need of a car (and therefore parking) is a top priority among the bulk of both end-users and condo investors alike, the majority of intersections curated in this post received the most foot traffic in the entire city, with a daily pedestrian count of at least 17,000. Naturally, with the prominence of both Yonge and Bay as main transit arteries of Toronto proper, many of the intersections covered in this post were bundled between these two streets. As buyers would expect, the cost to purchase real estate around these key intersections (where demand is highest among both renters and investors) are considerably pricier. Units within a five minutes walk of these street corners sold for an average of $537,702, a marked jump of 35% more than the citywide average of $398,858 for the time period. Getting even more granular, we found units along Bay Street sold for nearly $40,000 more than those nestled just east along Yonge Street. Another interesting factoid was that nearly 40% more one bedrooms than two bedrooms sold around these 24 intersections, which runs contrary to the citywide trend where two-bedroom units represent the majority of condo sales. This clearly puts into perspective who exactly the target market is around these bustling street corners – single young professional buyers and renters. Perhaps the least surprising data point we found was that units around Bloor and Avenue (which intersects with the swanky high-end neighbourhood of Yorkville) are the priciest. Average prices for one-bedroom condos in the area are $570,198, while two-bedroom units sell close to the $1.5 million range. 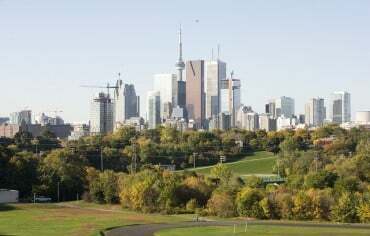 Condos in the City of Toronto have seen year-over-year gains persistently hover around 5%, with units in central Toronto often cracking the 7% mark, according to the Toronto Real Estate Board. If you really want a feeling of being in the heat of it all, a condo on Yonge and Queen might be for you. A stone’s throw away from the Eaton Centre, Elgin and Winter Garden Theatres, and Massey Hall, this intersection offers limitless things to do and see. 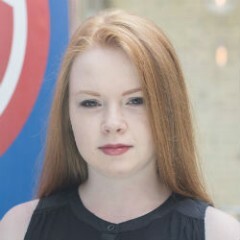 The cheapest corner to purchase from, Yonge and Queen Street packs a big punch for little cost. Are you a sports fan? Buying on Front and John gives you the unique opportunity to live just a five-minute walk away from the Rogers Centre, home of the Blue Jays and the Toronto Argonauts. Other major attractions include the CN Tower and Ripley’s Aquarium. If you’re a commuter, Union Station is a few blocks to the east. 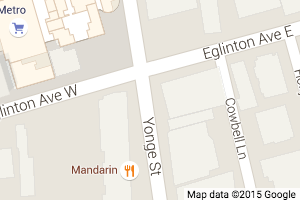 Just steps to Baldwin Village, Dundas and University hosts restaurants, bars and little shops on your doorstep. 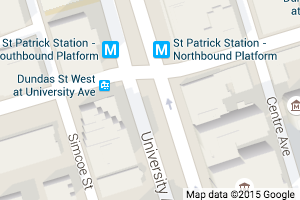 Surrounded by the Victorian charm of the University of Toronto campus, this intersection offers plenty for walkers as a pedestrian friendly neighbourhood. 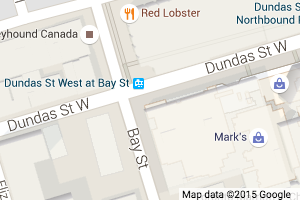 If you like the appeal of hustle and bustle, Bay and Adelaide is the epicentre of the Financial District. Don’t be put off by its office towers and corporate character. The area presents many high-end eateries and recommended bars, in addition to easy access to PATH. A little ways north of the core of the city, this intersection is part of the old Town of North Toronto. Known for its sprawl of retail stores and shopping centres with a short subway ride distance to surrounding city neighbourhoods, Yonge and Eglinton is ideal for the young professional. 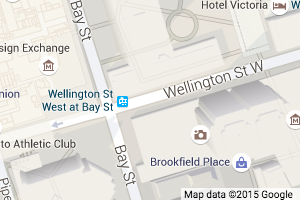 Bay and Wellington sits perfectly between the Yonge-University subway line, making it a highly accessible space. 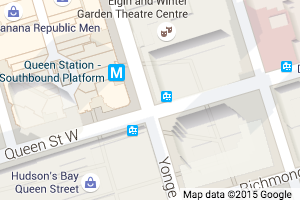 Enjoy the handy access to the PATH, Brookfield Place and Union Station from here. The greatest advantage to living on Yonge and Bloor comes easily for frequent riders of the TTC. 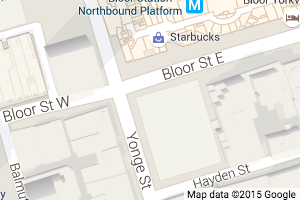 Bloor-Yonge Station, where the two main lines of the subway intersect, is a short walk from your door. The area is also popular for pubs and quick eats. 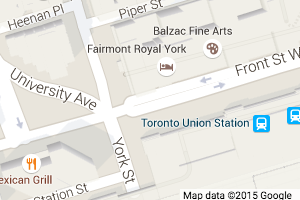 Owning a condo on this corner will make you neighbours with the Fairmont Royal York Hotel and Union Station. 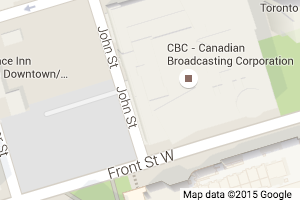 You’ll also be close to the Air Canada Centre, endless excitement of concerts, hockey, and basketball games. 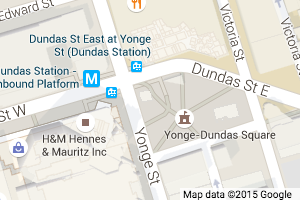 If you’re a fan of shopping, Dundas and Bay is close to a number of stores. With Best Buy, Canadian Tire, Mark’s, and the Eaton Centre within your reach, you’ll always have convenient access to shopping that’ll tick every item off of your list. There’s no surprise as to why this media hotspot is known as the wannabe Times Square. Fenced by numerous, advertisement screens and posters, Yonge and Dundas is constantly lit with the lights of the city and alive with people. Below the offices of City TV, the intersection makes room for an arena for concerts and regular events. 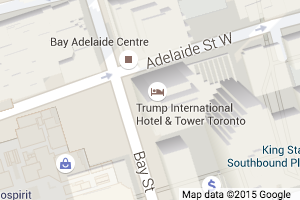 In the heart of Yorkville, this corner is all about high class fashion. From Holt Renfrew to Harry Rosen, these streets are a diehard shopper’s paradise for shoes, jewelry and purses alike. 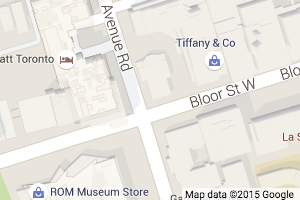 While it’s the most expensive intersection to purchase a condo, Bloor and Avenue is prestigious in condo real estate for a reason. 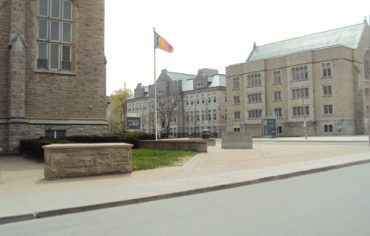 Condos on this corner sit at the top of the University of Toronto campus, adjacent to the mixed cotemporary and Victorian exterior of the Royal Ontario Museum. The surrounding area hosts high-end retailers along with nightlife and plenty of restaurants, contributing to this neighborhoods hefty prices for condo units. 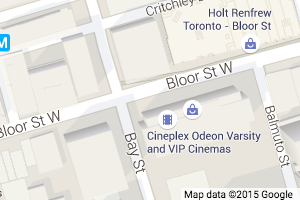 Note: Stats encompass condos within a five-minute walk of each intersection. Prices are based on sales between August 2014 and August 2015.